Eventually, everyone gets older. While that can be a great blessing in many ways, it usually means that mobility becomes a challenge at some point. Whether due to osteoarthritis, hip surgery, or other issues, stairs could one day be difficult. Of course, people love their homes, and relocation isn't always desired or even an option. Having a home elevator in Louisiana could be the answer. It's an excellent way to transform your home in an environment that's more old-age friendly, while retaining some of your independence. Over the years, technology and in-home elevators have advanced tremendously. Once upon a time, residential elevators were prohibitively expensive, and there were very few styles or options available. Fortunately, times have changed, and they've become both more affordable and modernized. Whether you need to accommodate a walker, wheelchair, or more than one person, current elevator models are safe, convenient, and can enhance the value of your home. Safety is always one of the first concerns. People that live in areas prone to natural disasters, especially earthquakes, sometimes don't trust elevators. But not all elevators rely on a counterweight. Hydraulic and pneumatic elevators are both considered exceedingly safe. In fact, hydraulic elevators are quite popular for residences that house senior citizens. They're safe, comfortable, and reliable. 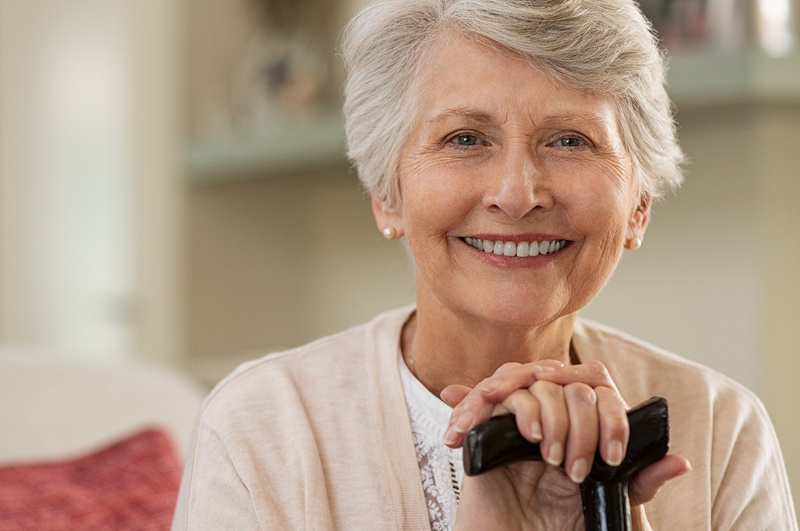 Perhaps the biggest benefit of having an in-home elevator is being able to secure your continued mobility. Everyone knows that it's important to move, exercise, and get fresh air. Enabling people of advanced age to move around their home and do simple housework or engage in hobbies might not seem like a major advantage, but you shouldn't underestimate just how valuable it can be. Staying active in your old age is tremendously helpful, both physically and mentally. No one wants traversing their home to ever become burdensome or overly challenging. Residential elevators ensure that it's easier and more convenient. Do you or your grandparent live in a home where space is at a premium? Eclipse elevators are specifically designed for homes that have less room available. Sometimes, people dismiss the idea of a residential elevator, because they think that it simply isn't feasible due to spatial constraints. Luckily, that's not usually the case. Most in-home elevators are custom designed to accommodate the existing home and its restrictions. Don't reject the possibility of an in-home elevator without at least speaking with a technician and discovering what can be done. Modern elevators come standard with safety equipment. That includes items like phones, power backup, door interlock systems, touch controls, and emergency stops. Today's elevators are about as close to a 100% safety guarantee as you're likely to find. 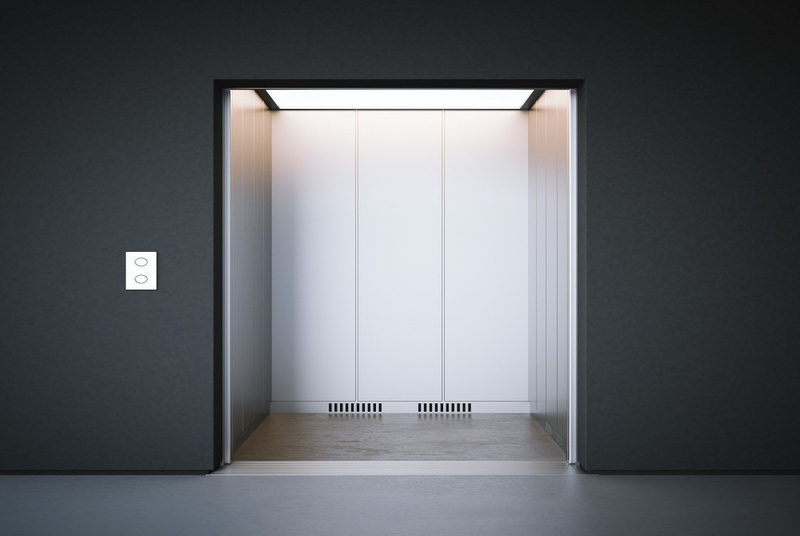 With hydraulic, pneumatic, and mechanical elevators available, there are plenty of models, options, and styles to choose from, so you're sure to find one that will work for you. Whatever residential elevator you select, you should always feel confident that it can meet your needs. Be sure to look into elevator installation services in Louisiana, and always feel free to ask questions. Speak with the professional team at K N Enterprises to learn more about how a residential elevator can transform your home and your life.